A beautiful smile is often the first thing that people find attractive in others, and you naturally want your smile to make a good first impression. However, common issues like discoloration, misalignment, and missing teeth can hold you back from putting your best foot forward. 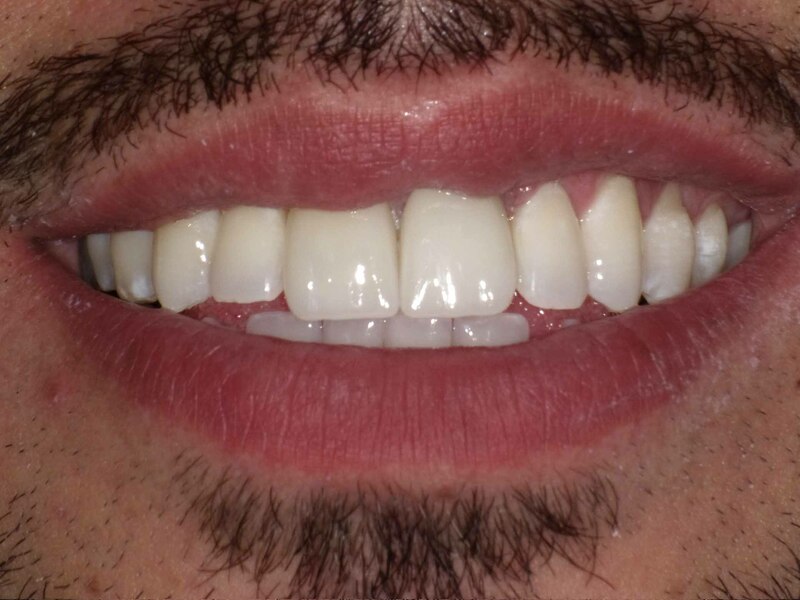 It’s time to make a change for the better with services like straightening and teeth whitening Miami, FL. 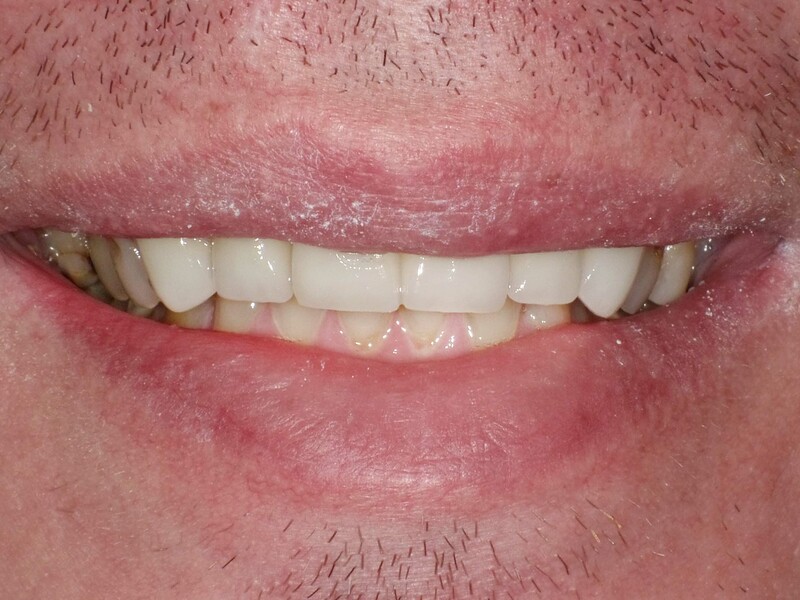 The experts at Deering Dental can help you with proven cosmetic dental procedures designed to address your concerns and correct issues both minor and severe. With options like veneers, Invisalign, and teeth whitening procedures, you have the opportunity to correct your smile within the budget or timeframe you prefer. 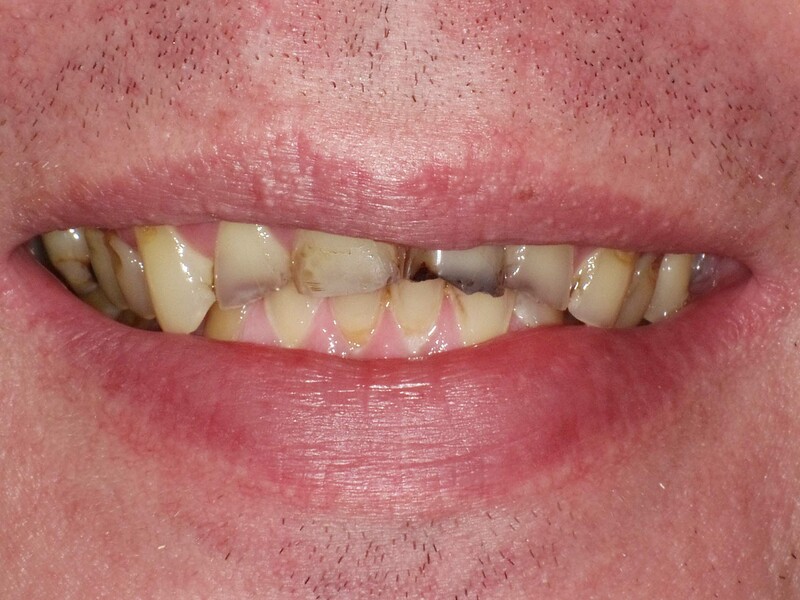 Chips, cracks, discoloration, and misalignment can derail your confidence and keep you from flashing your smile. 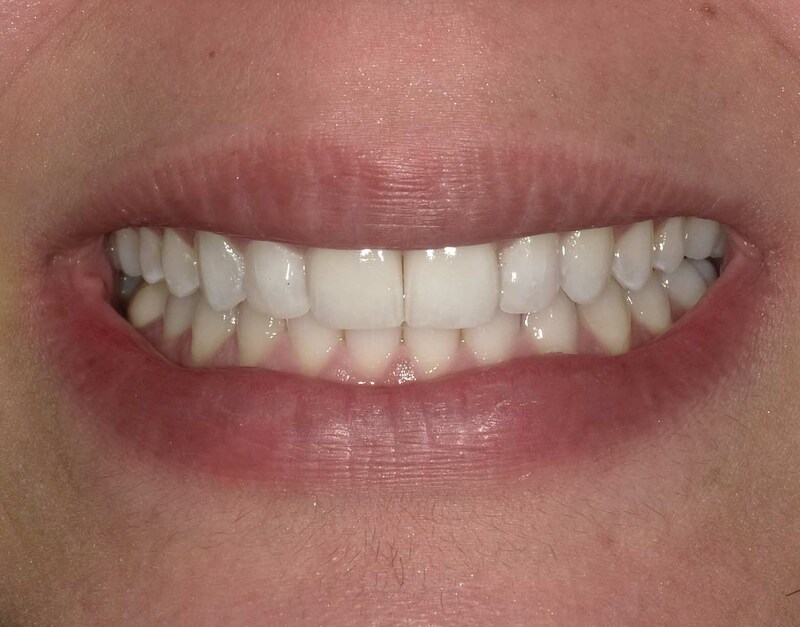 Veneers address any or all of these problems through the application of a thin, porcelain facing that covers your front teeth to hide imperfections. 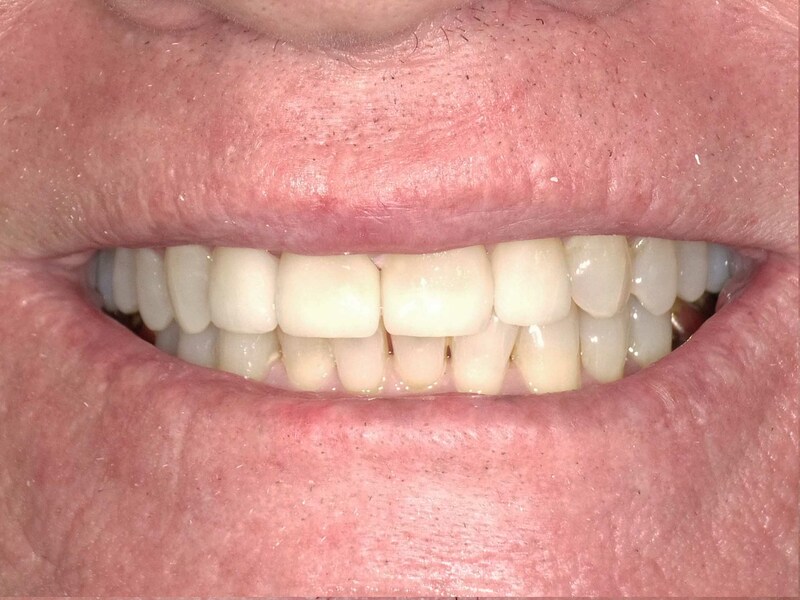 Veneers are a permanent solution to highly visible dental issues affecting your front teeth, and they deliver immediate and lasting results. 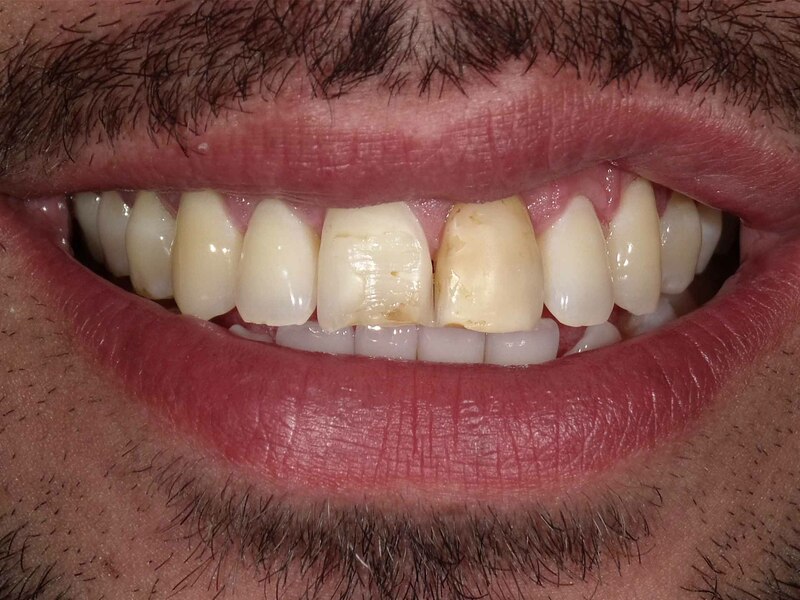 Yellowing is natural as we age, and it’s normal for teeth to develop stains from compounds and chemicals found in our favorite foods and beverages. With the help of Deering Dental’s experts in teeth whitening Miami, you’ll achieve the pearly whites you crave with the advanced KöR system. It delivers truly astonishing results, lightening teeth up to 16 shades and even working with difficult stains like those associated with tetracycline. 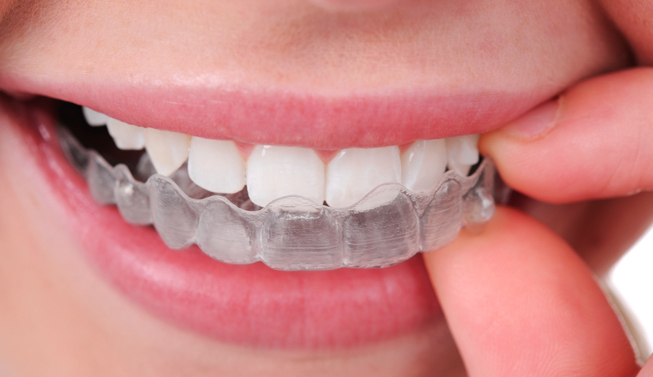 Choosing an Invisalign dentist Miami means finding a trained professional that has the skill and experience to evaluate your current dental situation and determine if you’re a good candidate for this treatment. 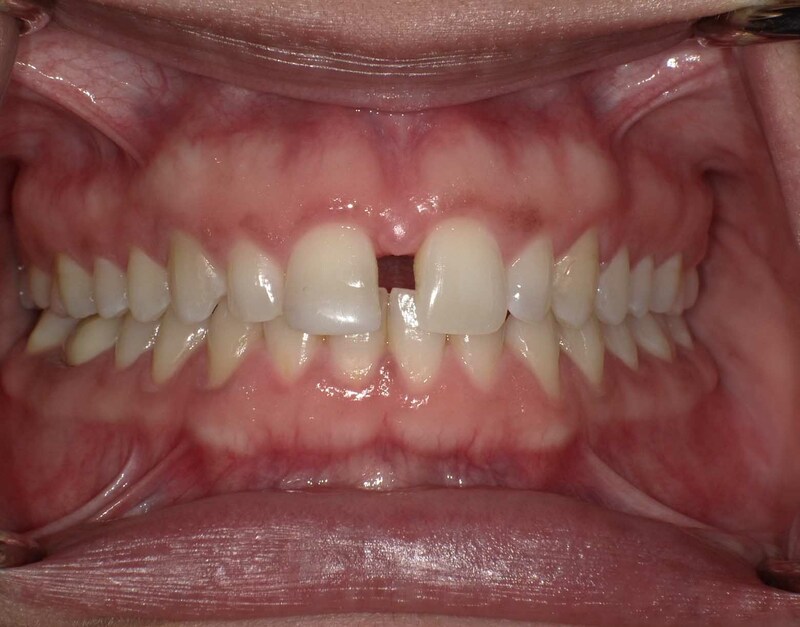 For minor misalignment issues like gaps and overlapping teeth, Invisalign is the clear solution that you can remove for the purposes of eating, brushing, and flossing. Within just 6-12 months (on average), you could have the perfectly straight smile you’ve always dreamed of with Invisalign Miami services. Begin your journey to a beautiful smile! 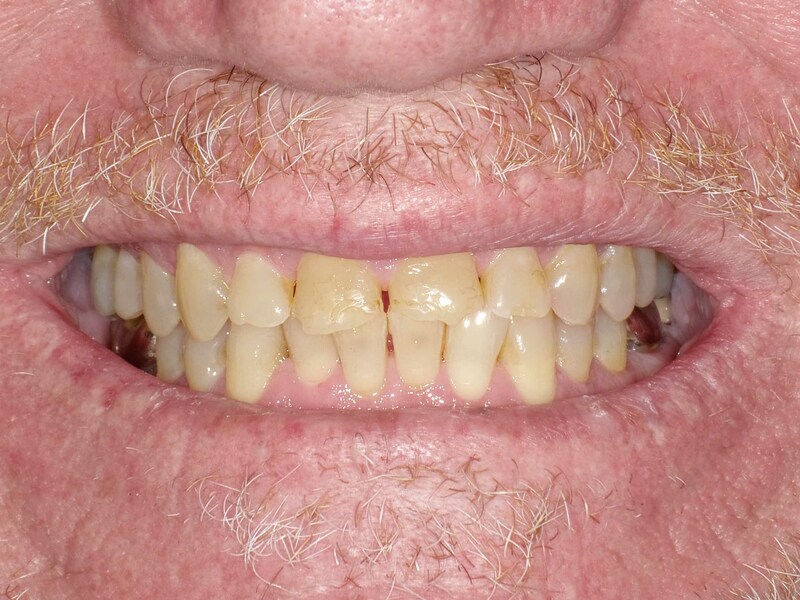 Contact us for a free smile assessment Today!